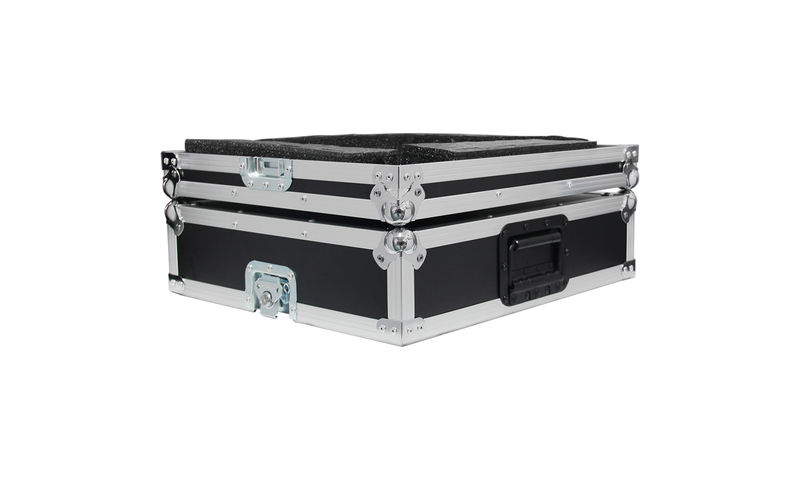 The ProDJuser Universal Mixer case is designed for table-like compact mixing consoles. It’s design is based on a price, weight and ease-of-use – but still a reliable case that is used by many. Inside you will find Z-Foam that makes it easy to create the space you need for you specific mixer. The compact size is ideal for some of the smaller A&H, Yamaha or Behringer mixers.